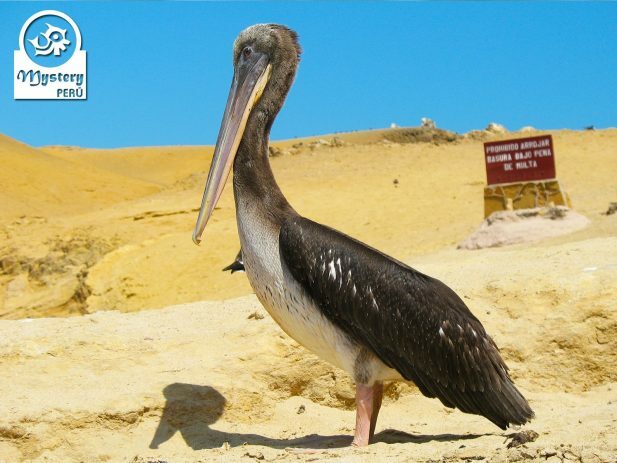 Our 2 days tour The Paracas Reserve involves a complete visit to the Paracas National Park. Shortly afterwards we start our excursion to the Paracas National Park. 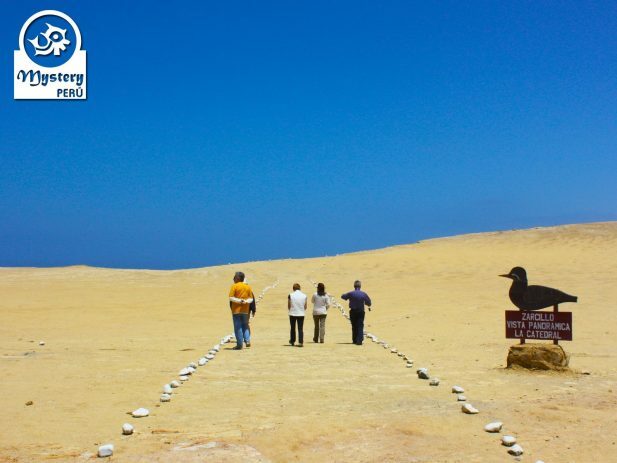 During our excursion you will visit the interpretation Center of Paracas. This interesting building displays through photos, all the fauna and flora that exist at the park. 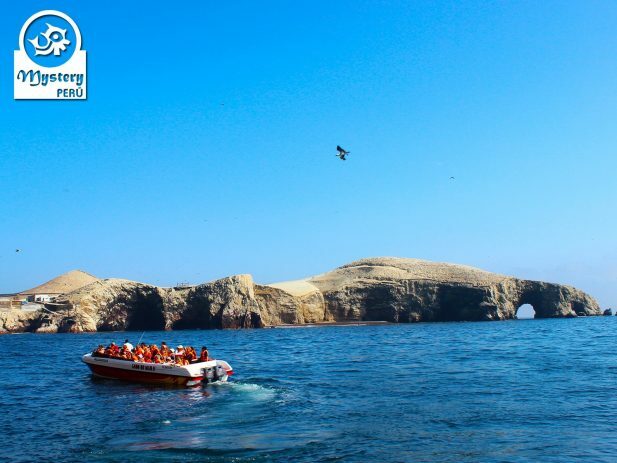 Later on we visit the Paracas Peninsula where explore some beaches. Later on we will head little fishing village of Lagunillas for lunch. 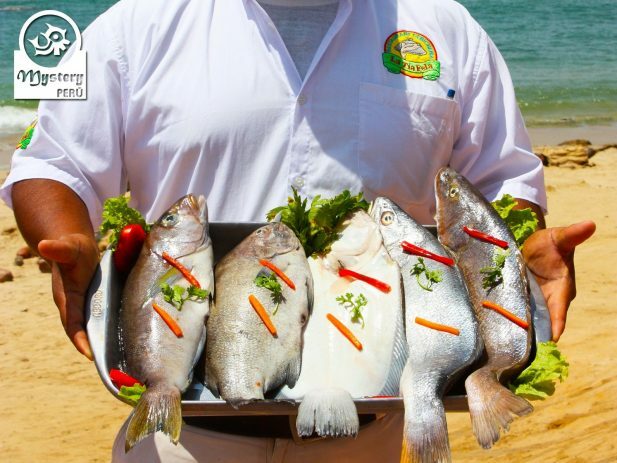 At zone we can also find good restaurants, where locals serve fresh fish. At the pier we join a group of tourist on boat tour for the Ballestas Islands. 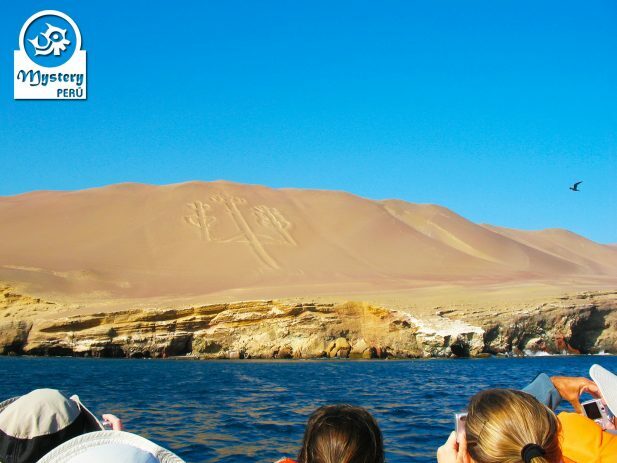 During the boat excursion you will see a huge design on the slope of hill, known locally as The Candelabra. Afterwards, we will reach the Ballestas Islands, here you will see hundreds of marine birds flying overhead. 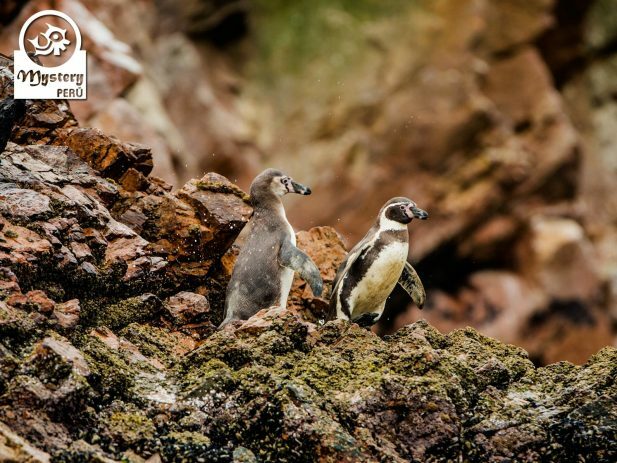 In addition you will see also groups of Humboldt Penguins. Afterwards we will get back to the mainland. Return to the hotel. 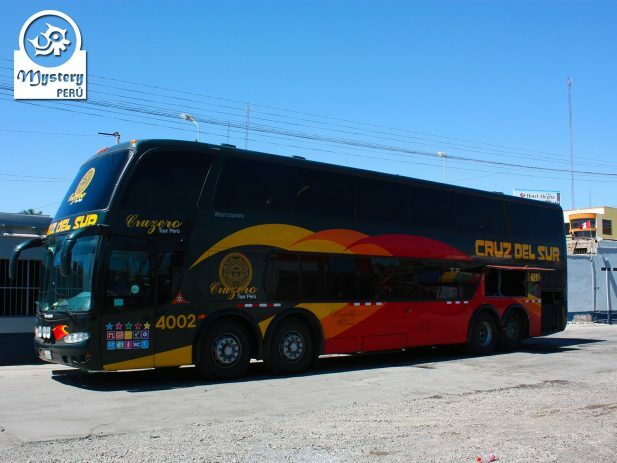 12:30 h. Our guide will take you to the station to take the bus back to Lima. 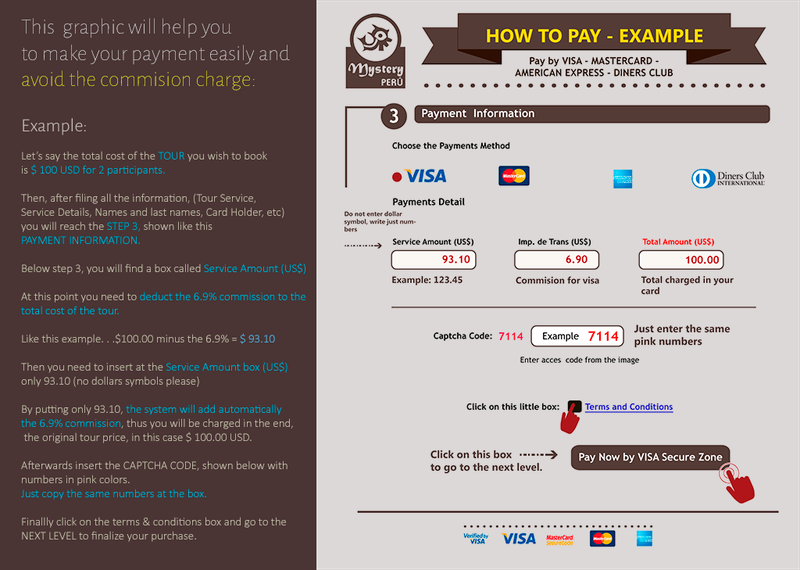 16:30 h. Upon arrival in Lima, you will picked up from the bus terminal and transfer to your hotel. 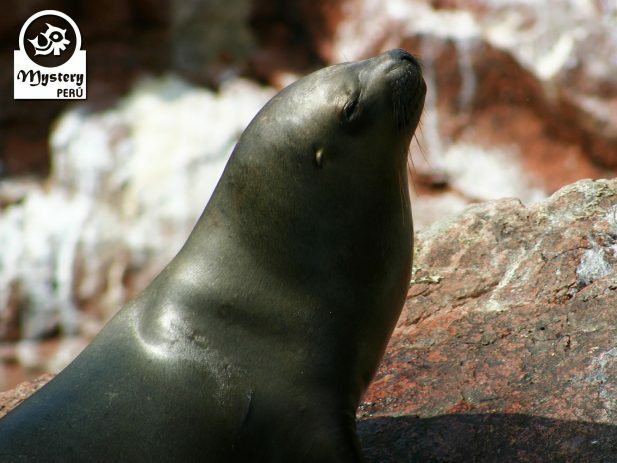 Our Paracas Reserve and The Ballestas Islands 2 Days Tour from Lima by bus is subject to availability. 10:30 h. Arrival at the Paracas Bay. Pick up from the station and transfer to the hotel. 14:30 h. End of the tour. Transfer back to the hotel. 07:45 h. Pick up from your hotel and transfer to the harbour. 10:15 h. End of the tour. Transfer to the hotel. 12:30 h. Transfer to the bus station. 17:00 h. Arrival in Lima. Pick up from the bus terminal and transfer to your hotel. 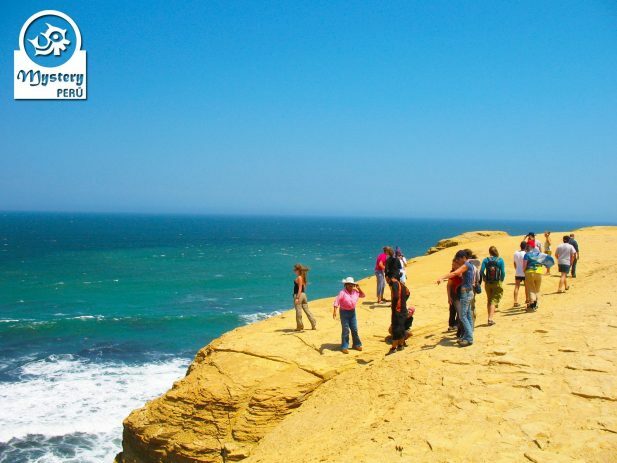 Paracas Reserve and The Ballestas Islands 2 Days Tour from Lima by bus.